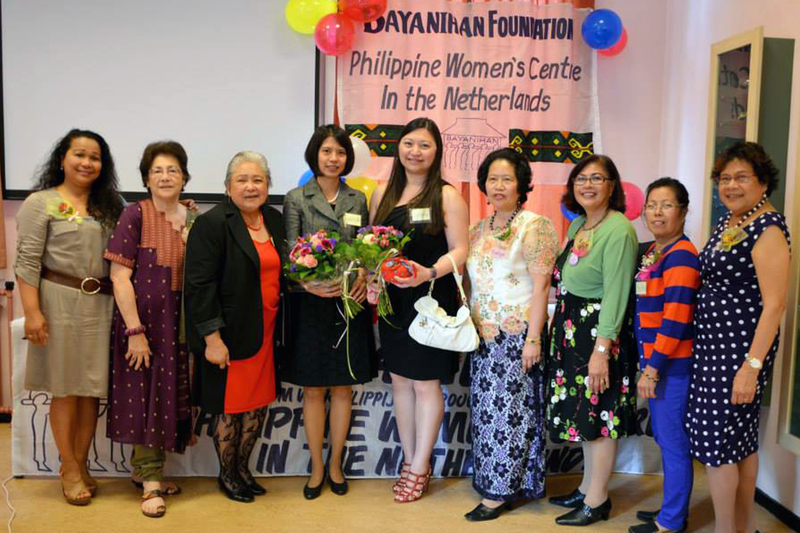 On the 15th of March 2014, more than fifty women joined Stichting Bayanihan in the celebration of International Women’s Day at the DrieGeneratieCentrum in Utrecht. Invited guest speaker and panel facilitator was Maya Butalid, Project Leider, Integratie & Participatie, Vluchtelingenwerk Brabant Centraal and former Gemeenteraadslid, Tilburg. After a simple lunch, Diana Oosterbeek-Latoza, Founding Chairperson and Social Cultural Worker, opened the event with a warm welcome. 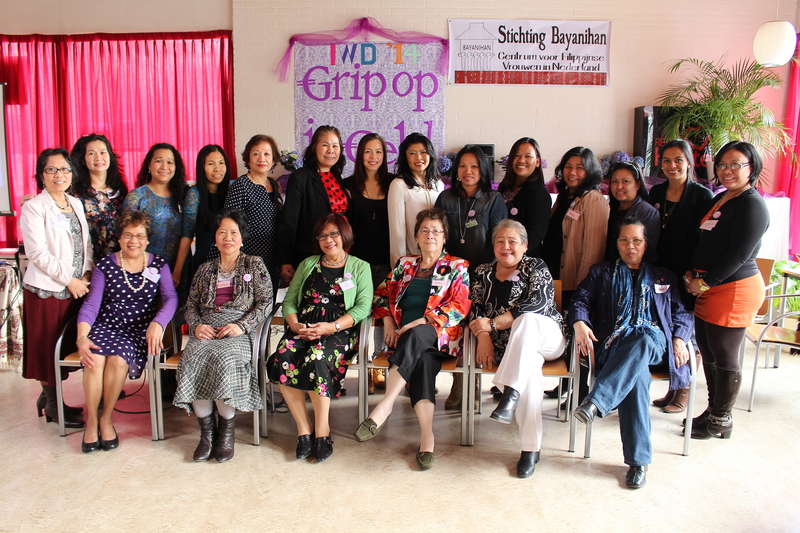 Maya Butalid then gave a short talk on the theme “Be Financially Healthy: Take Charge!” – Grip op je Geld. Three panelists coming from different sectors talked about how they dealt with their finances and shared their tips and insights based on their own experiences. 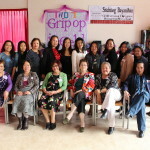 Among the panelists were, Myra Zymelka-Colis, newcomer and a ZZPer; Leah Sanchez, single, widow and a 50 plusser; and Consul Cynthia Pelayo of the Philippine Embassy, young professional. 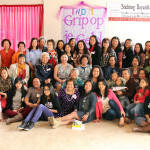 Leading a healthy financial life is a challenge, it is a challenge particularly when we also have to consider how much help we can afford to give to the families that we have in the Philippines. Maya Butalid wrapped up the discussion with a summation of important tips and with a powerpoint demonstration on budgeting. 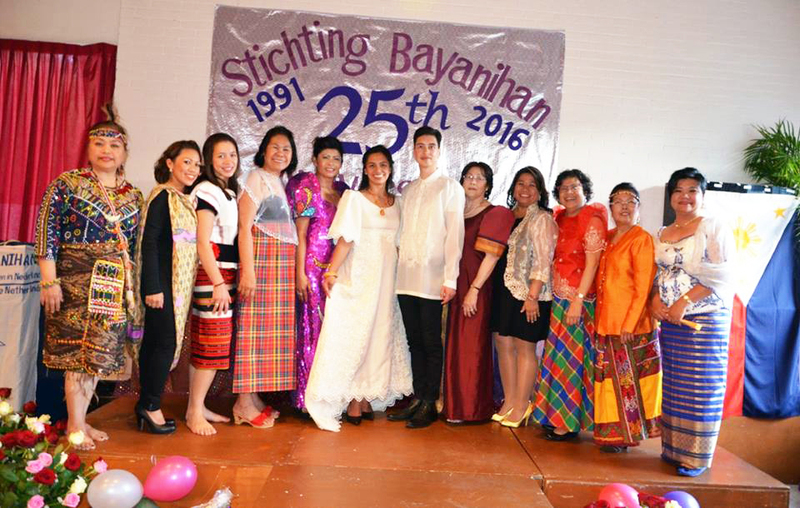 As part of the celebration, there was also the usual raffle draw with special prizes being given away like a day at the spa for two persons. 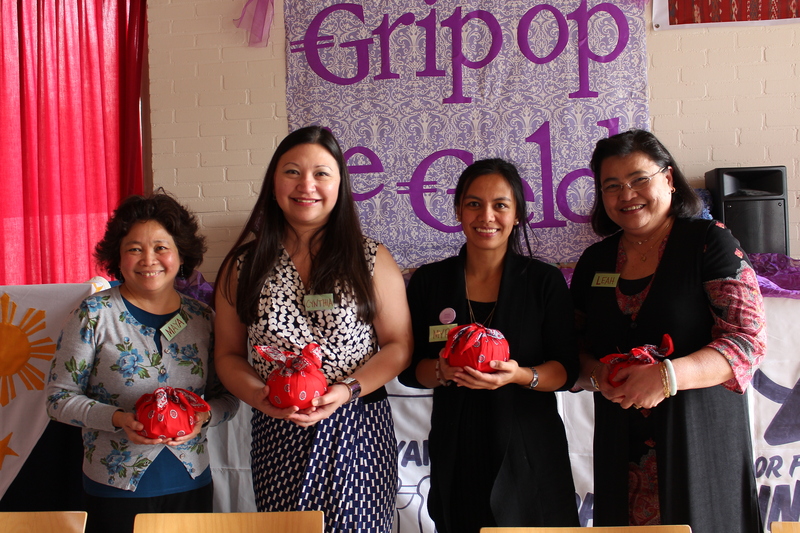 The raffle draw was led by Bayanihan’s treasurer, Rose Slotema-Haboc and Bayanihan Board Member, Veronica Balbuena. 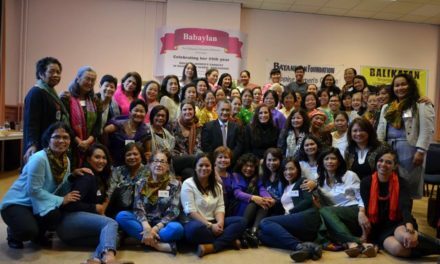 Member of the Board, Lein Asraei-Balaoing gave the closing remarks and thanked Bayanihan’s guests and the participants for their presence and for their support. 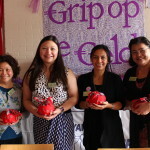 Many of those who attended found the celebration, the panel and the workshop to be very helpful. 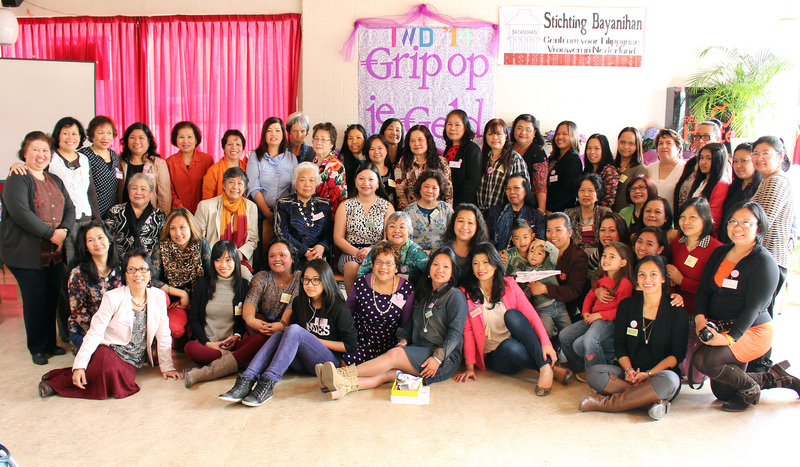 Gaining financial insight and becoming financially savvy are tools that will strengthen Filipinas and help us in the journey towards emancipation and integration in The Netherlands.